Maxtel’s flexible communications solutions fit the needs of financial services organizations in all sectors. Eliminate turret and communications silos and deliver a complete solution on a single IP platform. 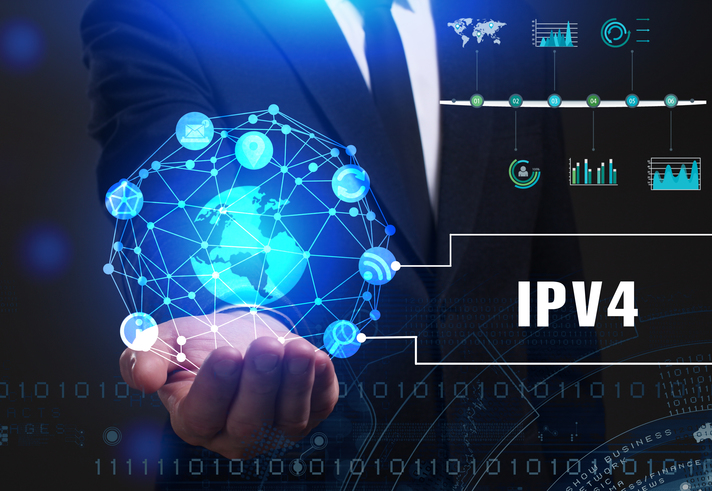 Maxtel’s Capital Markets Solution blends the best of IP and turret functionality while providing scalable, flexible solutions. Automate routine and repetitive business processes with Maxtel’s reliable and cost-effective solutions. Improve efficiencies, and turn the call center into a profit center, delivering an exceptional personalized customer-centric experience. Deliver solid customer service, extend customer life cycles, reduce attrition, and open new windows of opportunity. Maxtel provides retail banks with the tools to proactively manage current customers and actively assist in the attraction of new ones, allowing you to proactively respond to economic fluctuations while delivering consistent value.